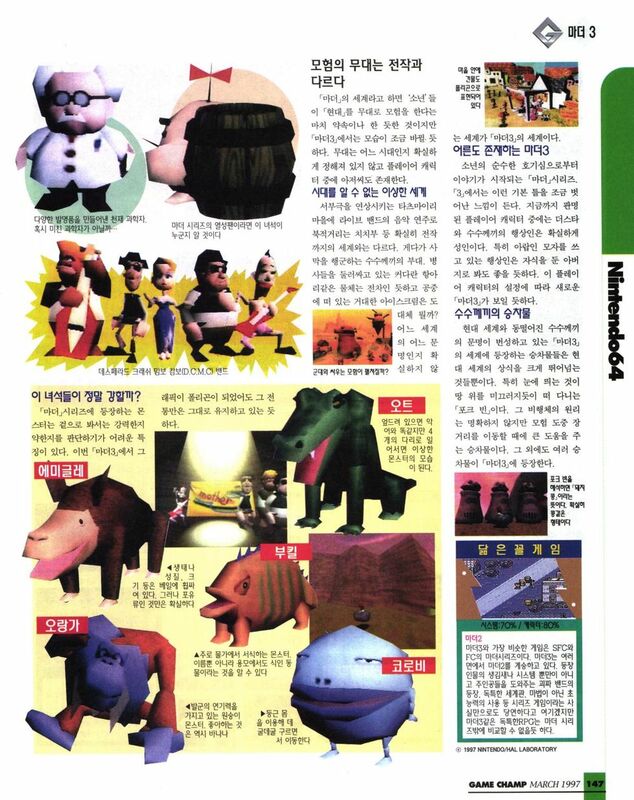 A reader named Ed sent me some scans of MOTHER series articles from a Korean gaming magazine called “Game Champ”. 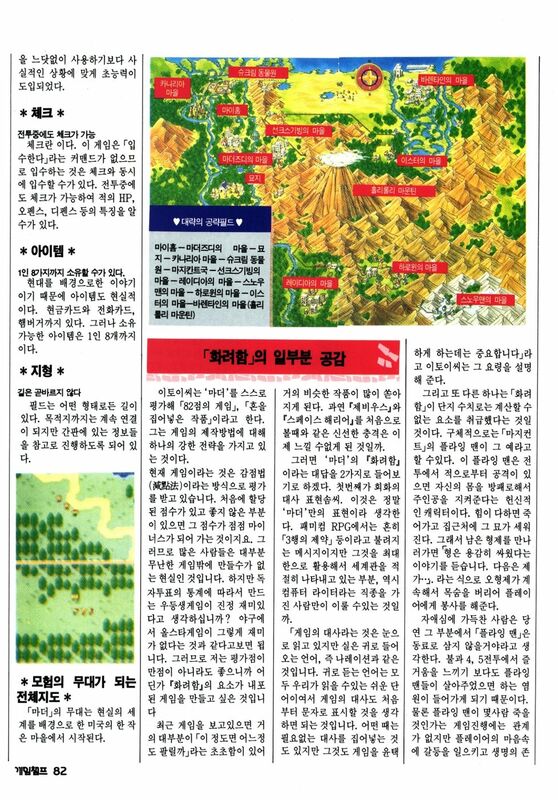 I don’t speak or read Korean, but it’s still cool to see all of this. 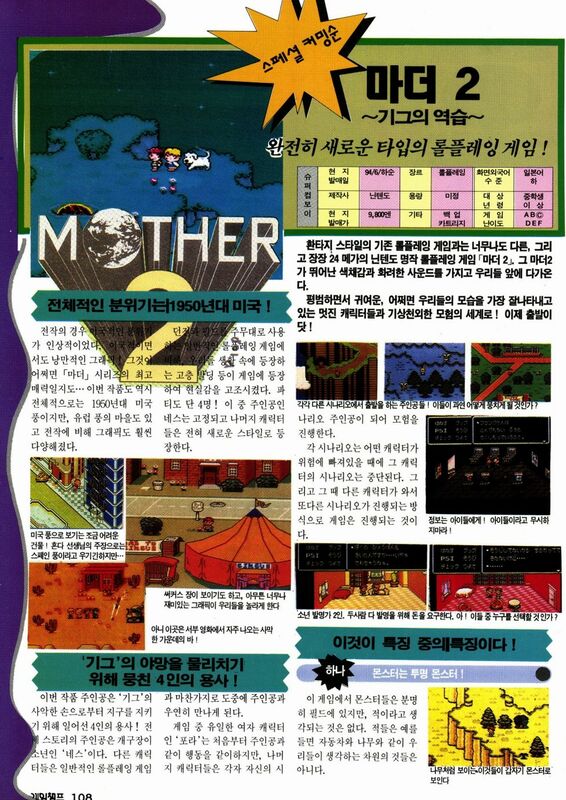 It looks like they even gave MOTHER 2 a pretty good review score! 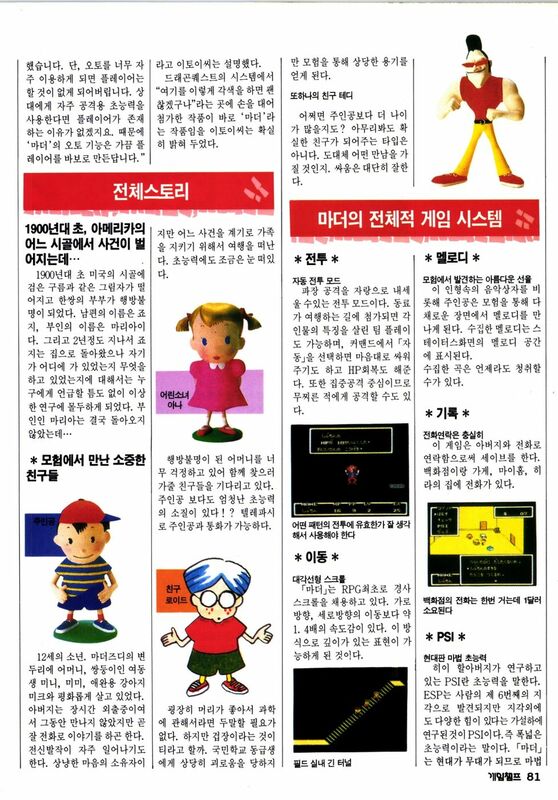 It looks like the MOTHER 2 articles were early enough that they include many of the same beta screenshots that we’ve seen in other Japanese previews, like this one. 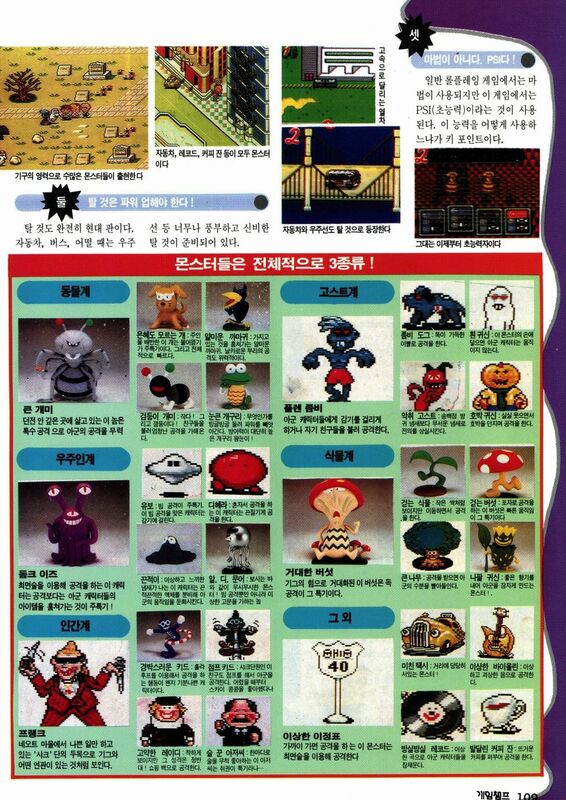 I think the other SFC game in the review scores are Live A Live and some baseball game (Super Power League 2)? 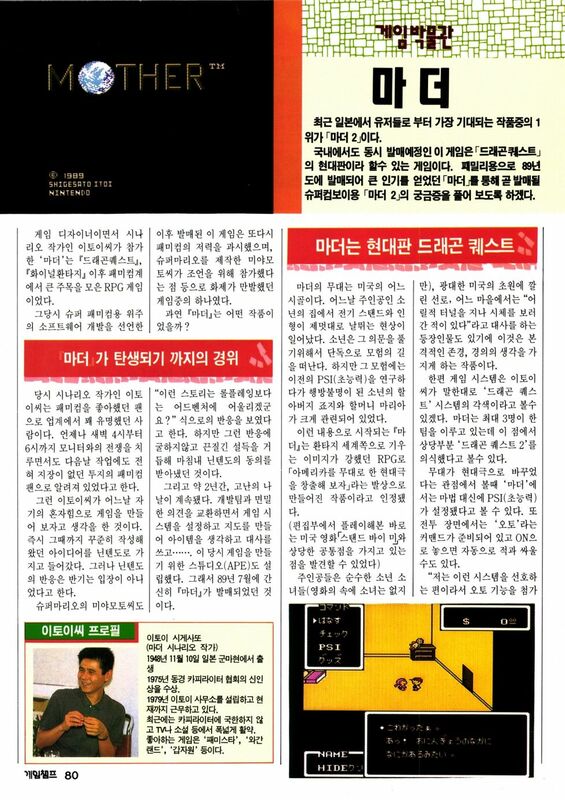 As someone who’s half-Korean, this is pretty interesting to me, particularly because this was published during a period where Korea had a blanket-ban on all Japanese cultural imports, meaning that stuff like video game consoles had to be distributed by Korean companies under their own branding (i.e. the NES being sold as the “Hyundai Comboy” by SK Hynix). 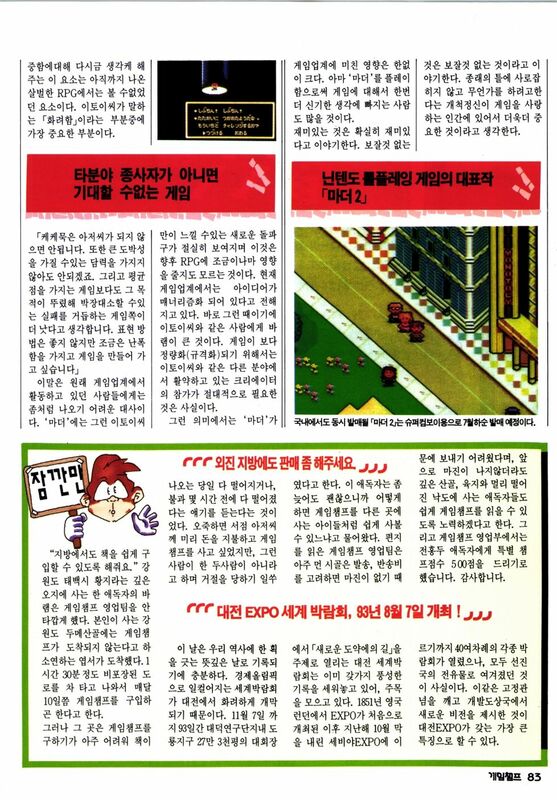 Knowing that, I’m kinda wondering if/how this magazine dodged the fact that they were advertising a Japanese game, since I don’t know the Korean language either. I know this is very unrelated to the topic but, what ever happened the Chewy’s Novel Translation? The webpage now asks for a password. 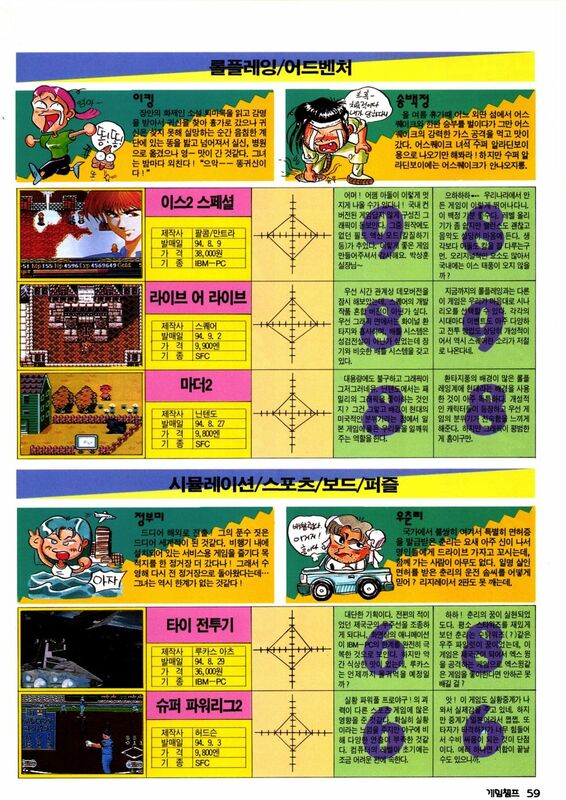 For those who can’t read what they said, the Korean critics both rated EarthBound 8 out of 10, and they did not seem to savor the graphics. 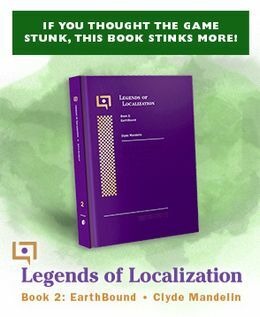 However, they liked how EarthBound was set in a modern American setting, for that they needed a break from fantasy RPGs, such as Dragon Quest and Final Fantasy.